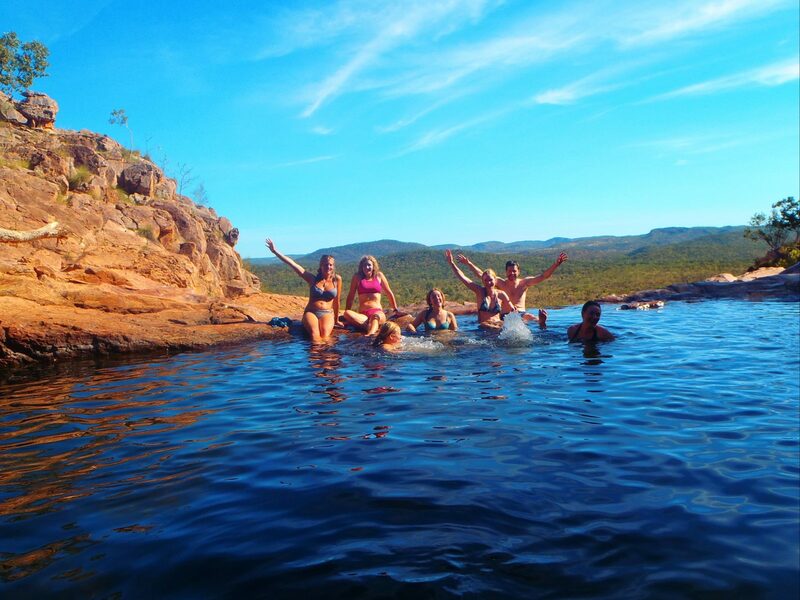 Locally owned and operated, Territory Expeditions tours are designed for travellers who want to experience the natural and cultural wonders of the Top End of Australia in small groups, with a maximum group size of 16 passengers. 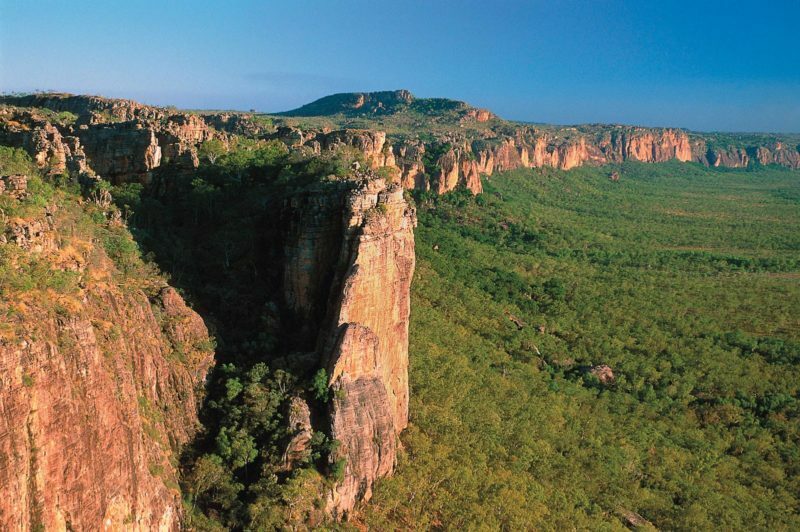 Offering flexible itineraries, guests on a Territory Expeditions tour spend more time exploring and less time driving. 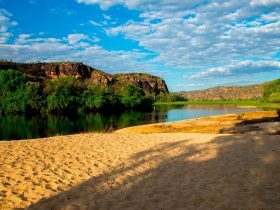 Territory Expeditions also hold a number of special access permits, including Koolpin Gorge in the South East corner of Kakadu National Park, ensuring that guests avoid the crowds and have greater access to the wonders of region. 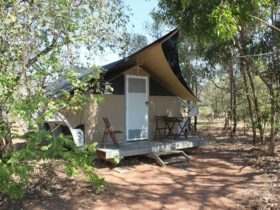 Accommodation provided includes permanent safari camps within Kakadu National Park, an option not offered by other mainstream operators. 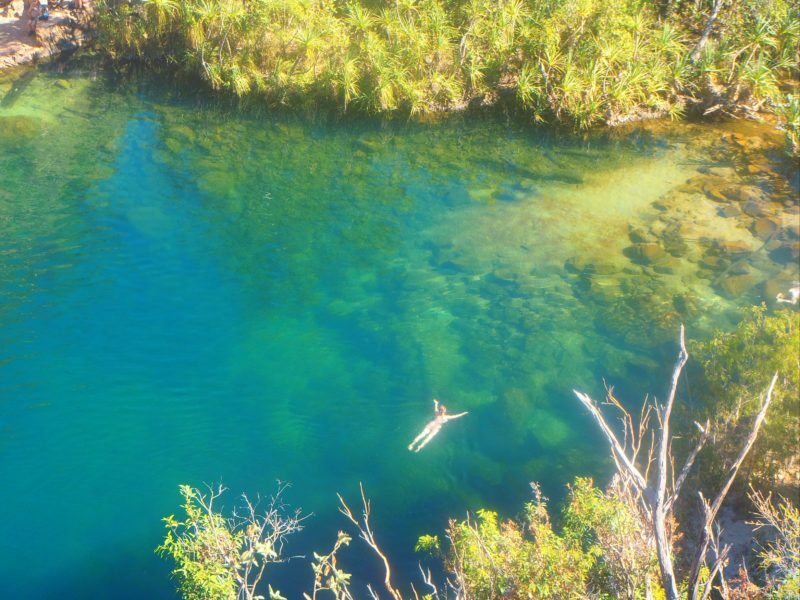 On our tours you will swim under massive waterfalls, walk through sandstone galleries of ancient Aboriginal rock art and explore the diverse landscapes from floodplains and river systems to sandstone and escarpment landscapes. 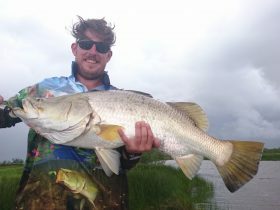 Territory Expeditions all-inclusive 2, 3, 4 and 5 day tour options with tours departing daily from Darwin, Northern Territory. 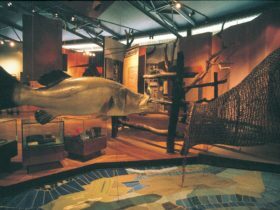 All tours focus on educating guests about our Aboriginal culture, wildlife and natural environment. 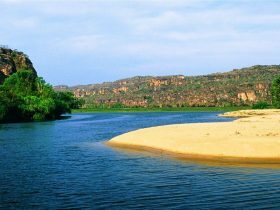 Please quote tour code 3KL when booking.